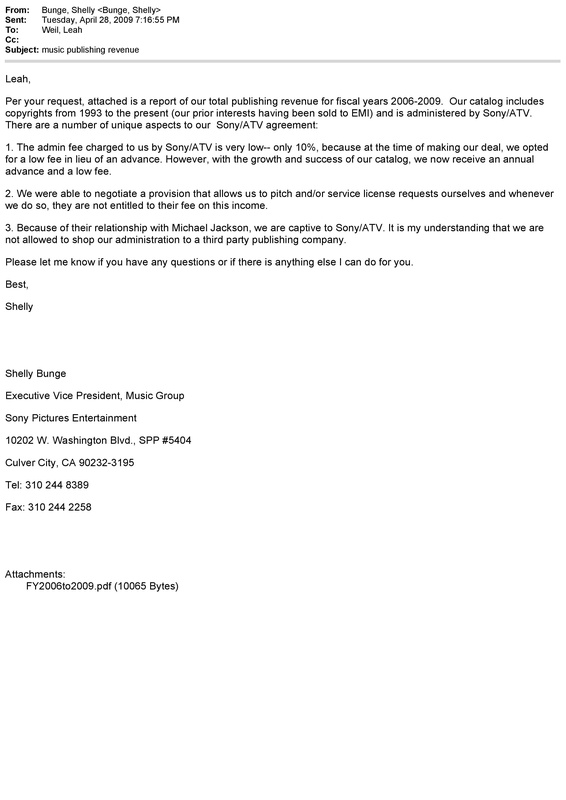 Sony Pictures Music Publishing Catalog was administered (was “captive”) by Sony/ATV . 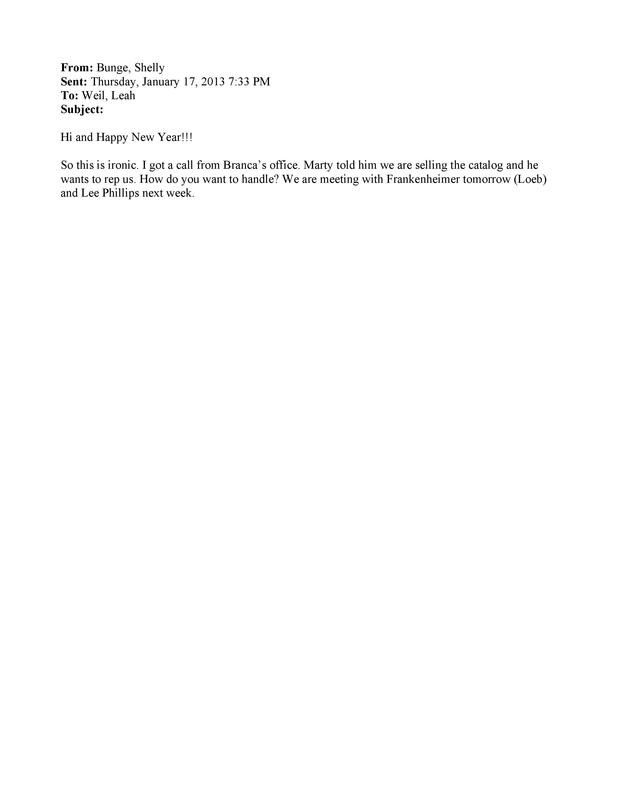 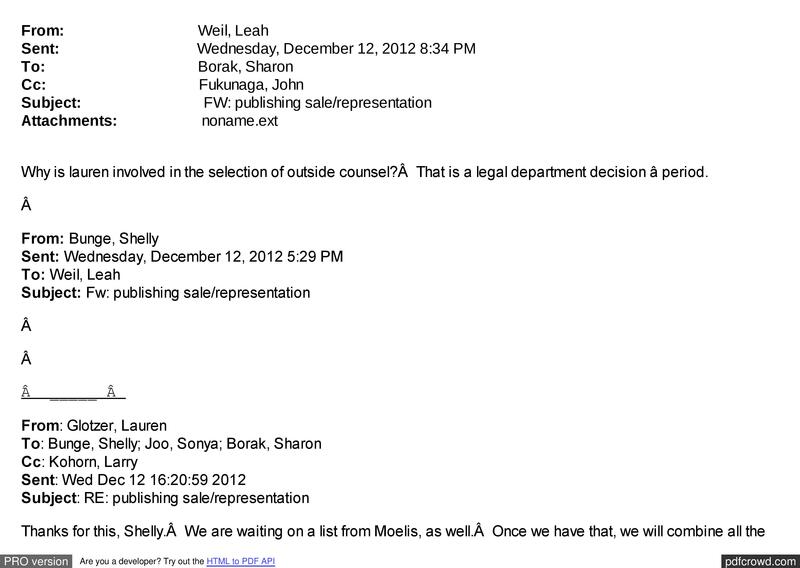 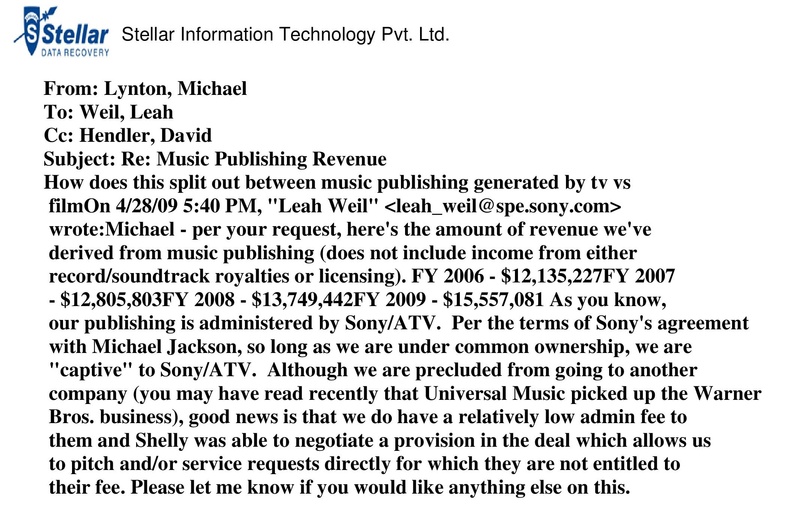 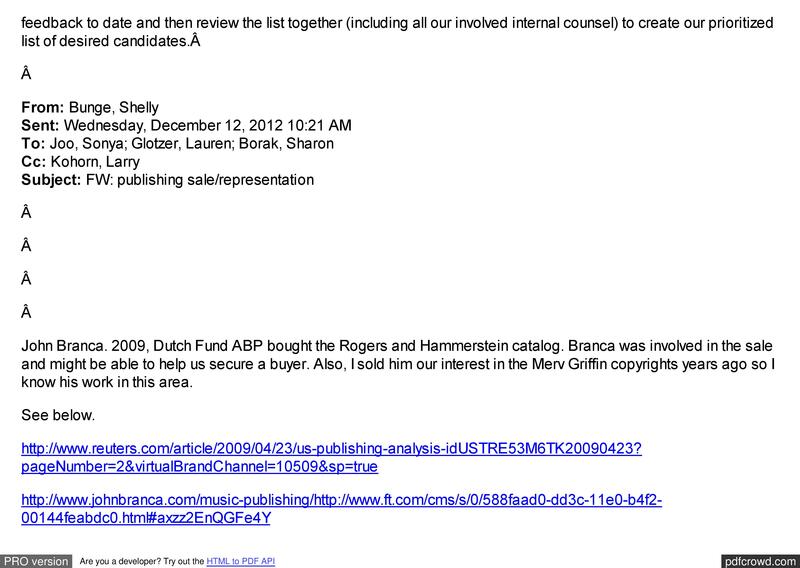 How does it sounds that John Branca contacted SONY Picture, asking them to represent SONY Picture in selling “Sony Picture Music Catalog” , catalog captive to Sony/ATV? 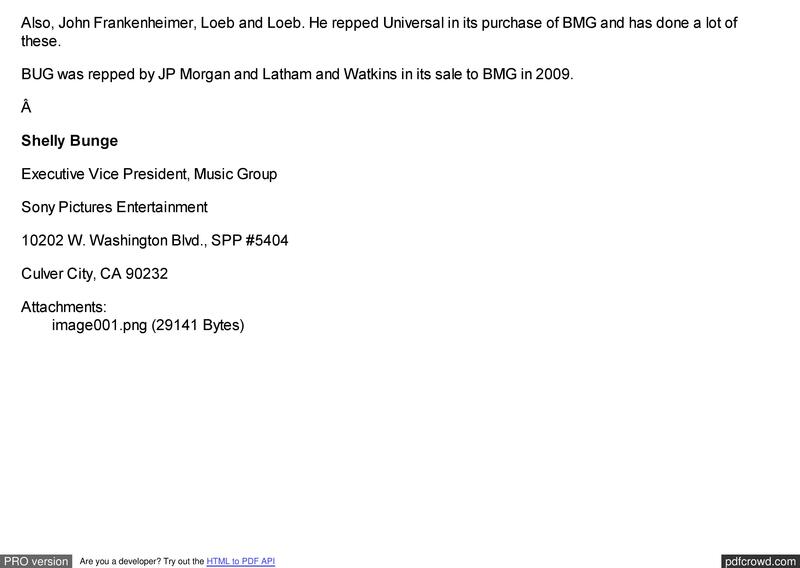 Doesn’t that sound as a Conflict of Interest of John Branca selling for Sony what was captive to SONY/ATV , SONY/ATV half “owned” by Michael Jackson Estate ?